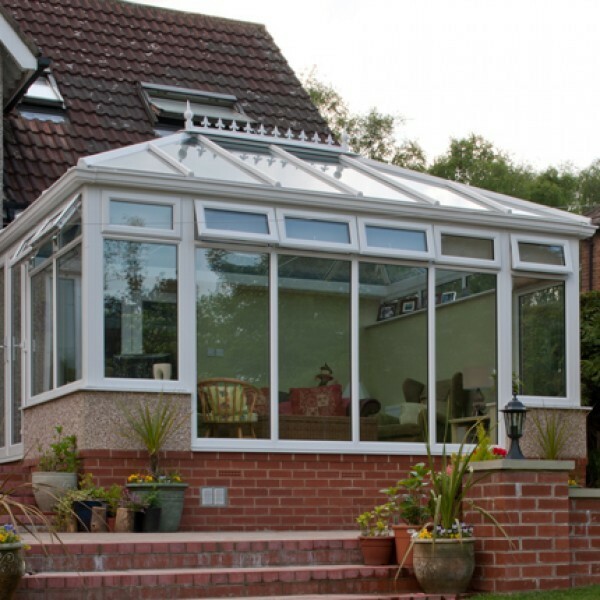 The classic, clean-lines of County Glass and Glazing Edwardian conservatories offer an ideal way to economically extend your home in style and add value too. 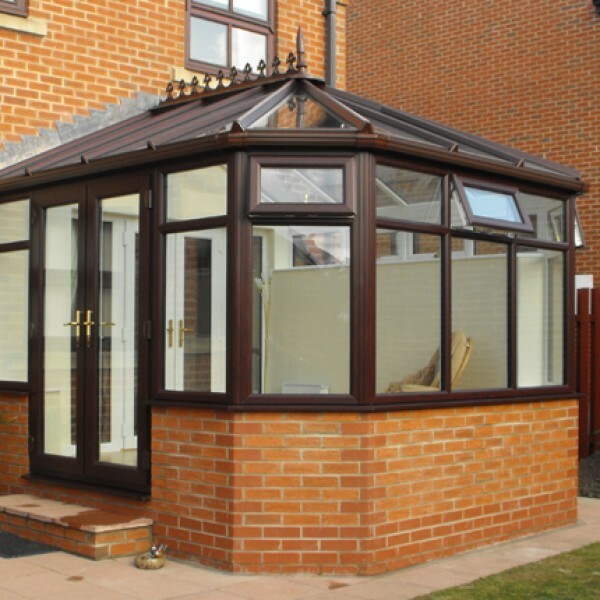 Improve your home and capture the heritage of British architecture with a double glazed, energy efficient Gable front conservatory from County Glass and Glazing. 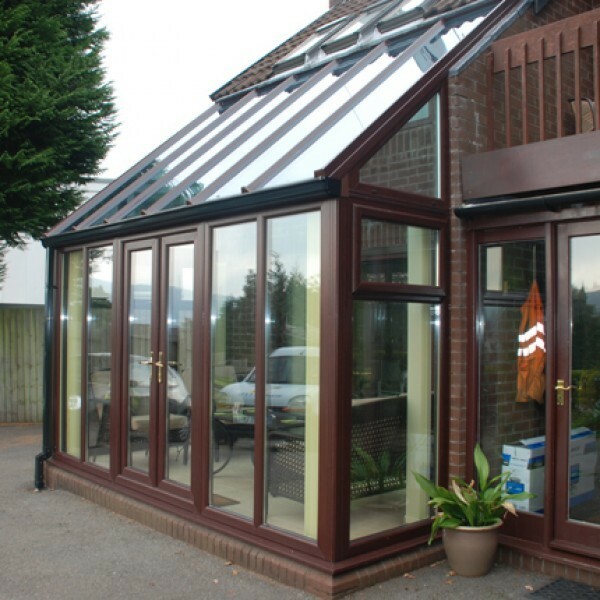 A Lean-to conservatory is an economic, simple and luxurious link between your house and garden, designed and expertly built by County Glass and Glazing. 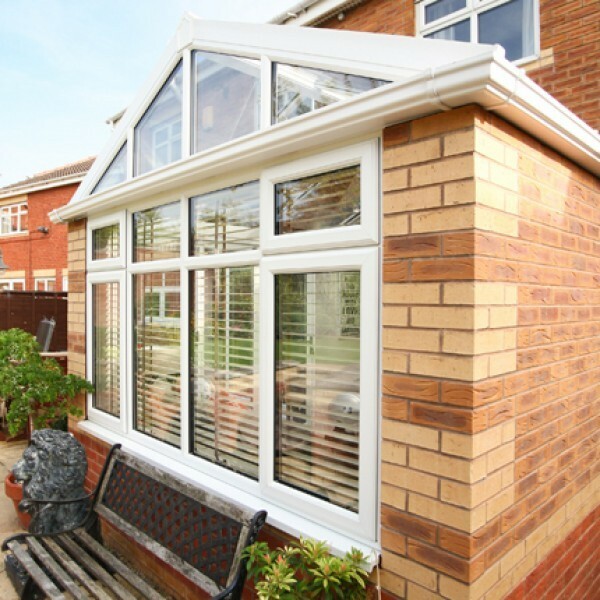 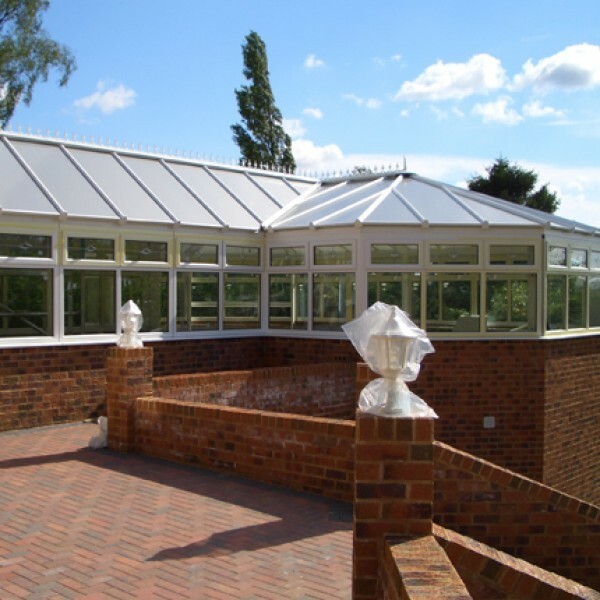 County Glass and Glazing P-shaped custom-designed conservatories, a versatile, eco-friendly, multifunctional living space just for you and your family. 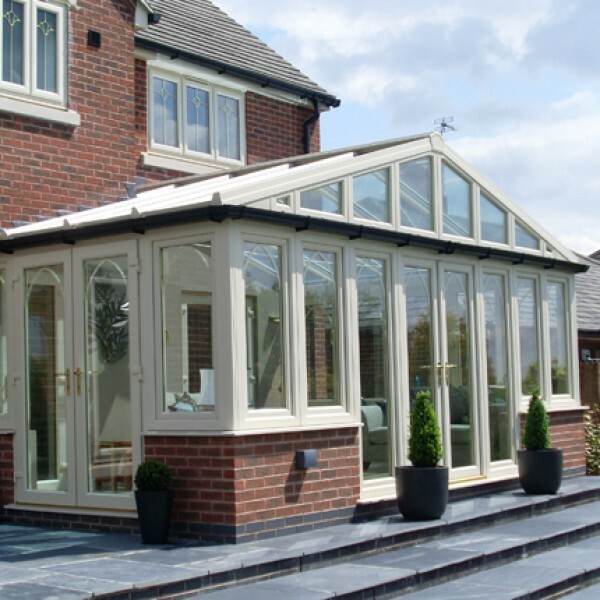 The limitless possibilities of a County Glass and Glazing bespoke Orangery offer so much more than just the addition of an extra room to your property.